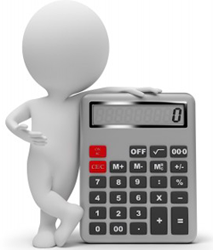 Our online calculator is currently under development, but should be available very soon. This will enable you the opportunity to see for yourself what your potential savings could be by swapping your existing lighting to a more energy efficient option. In the meantime please e-mail the following information to our projects team projects@tglcuk.com and they will calculate the savings for you. We will be able to work out dependent on the information you give us, the amount of savings on your bills, and the reduction in carbon dioxide emissions.